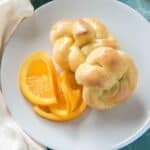 Did you resolve to eat healthier this year? 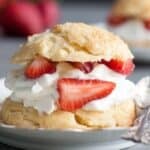 Isn’t that one resolution that’s made every year? 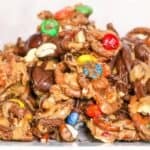 We start off strong and then life gets in the way and the convenience foods win out. It’s a vicious cycle that happens every year. 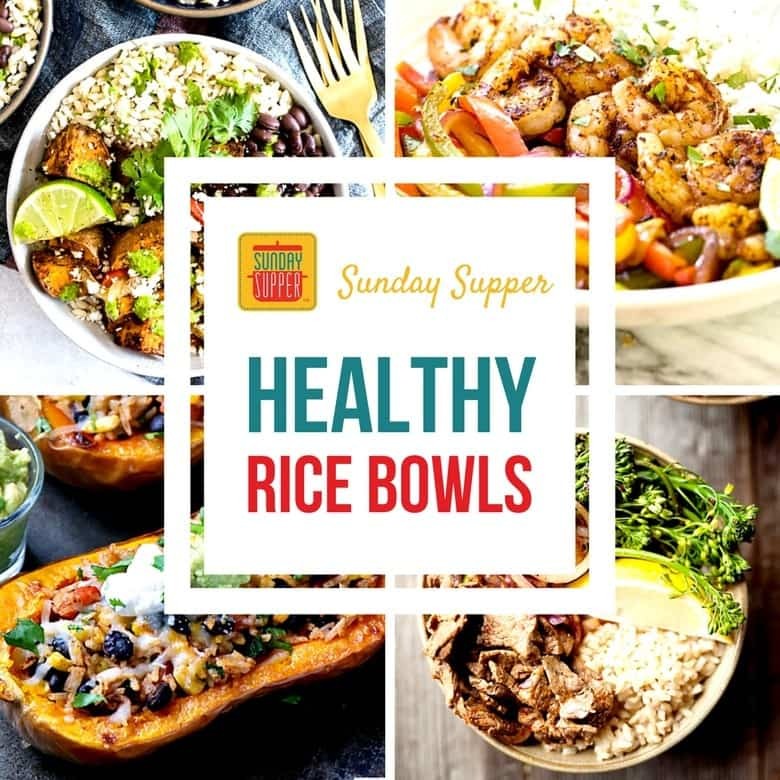 Adding these healthy rice bowls to your family menu will ensure the resolution to eat better is one you will keep for you and your family. 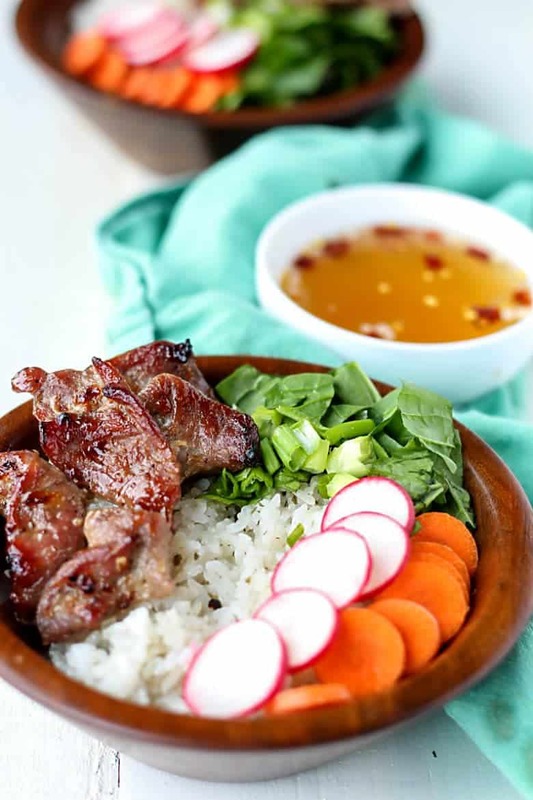 A good way to stick to your healthy resolution is by making rice bowls. 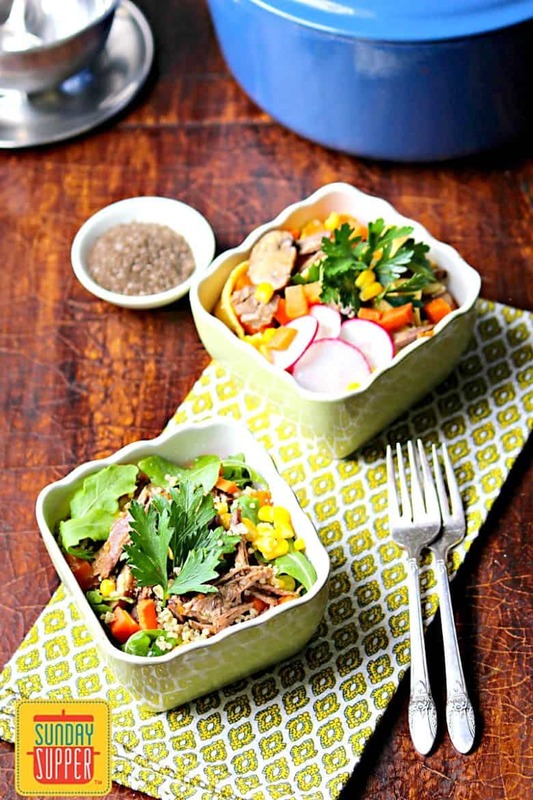 These nourish bowls are packed with healthy and filling vegetables. 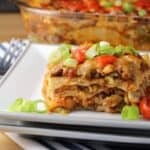 Busy weeknights are when most fall off the bandwagon. 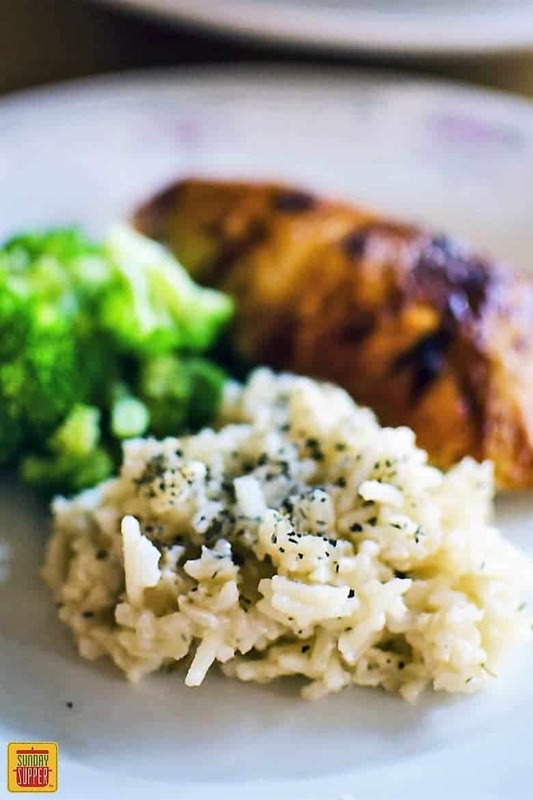 Making some of these simple rice recipes could give you the upper hand in eating healthier this year. 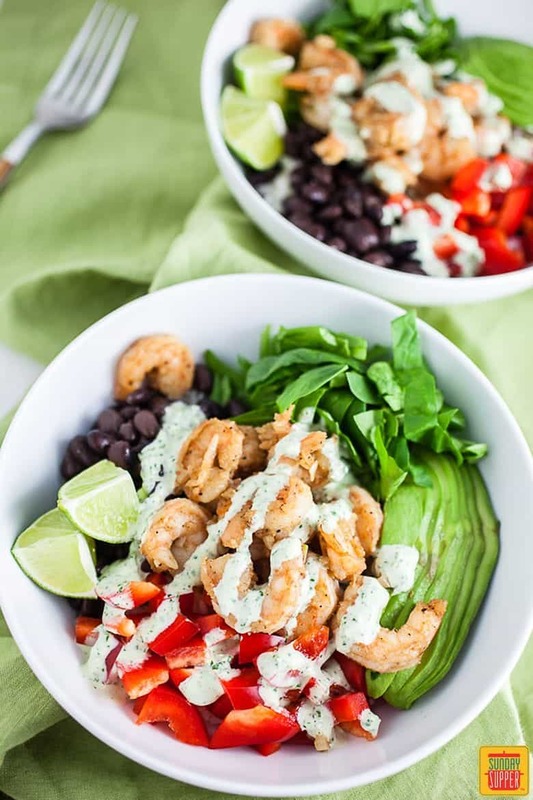 Mexican Rice Bowl with Shrimp is a simple recipe for lunch or dinner that’s packed with vegetables, rice, and topped with delicious cilantro lime dressing. 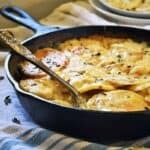 Homemade Rice-a-Roni has fewer ingredients, tastes better than the box version, and is gluten free, too! 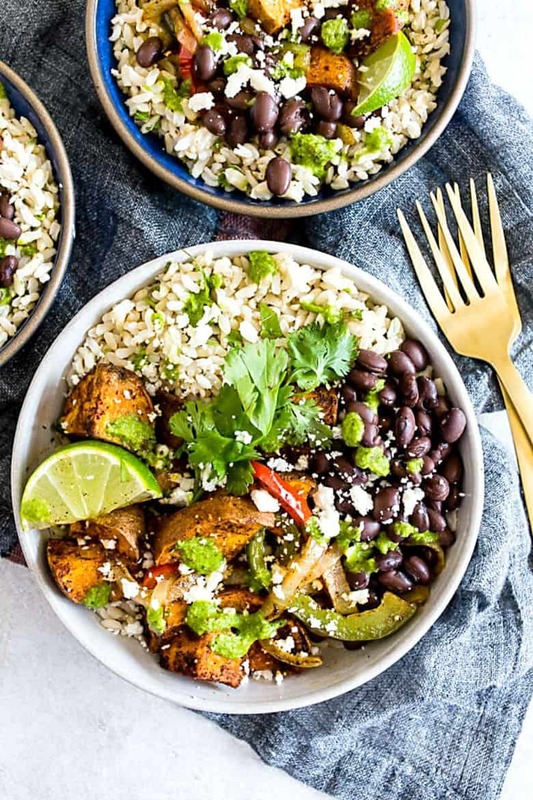 Healthy rice bowls don’t have to be boring! 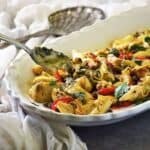 Thai Style Chicken Buddha Bowl re-purposes leftovers into a hearty meal. 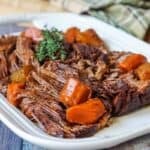 Easy Beef Marsala Bowls let your family build their own healthy rice bowls for dinner. 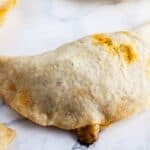 Girl Gone Gourmet flavored the rice in her Ground Turkey Taco Bowls. 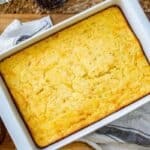 It adds another layer of flavor to your bowl. 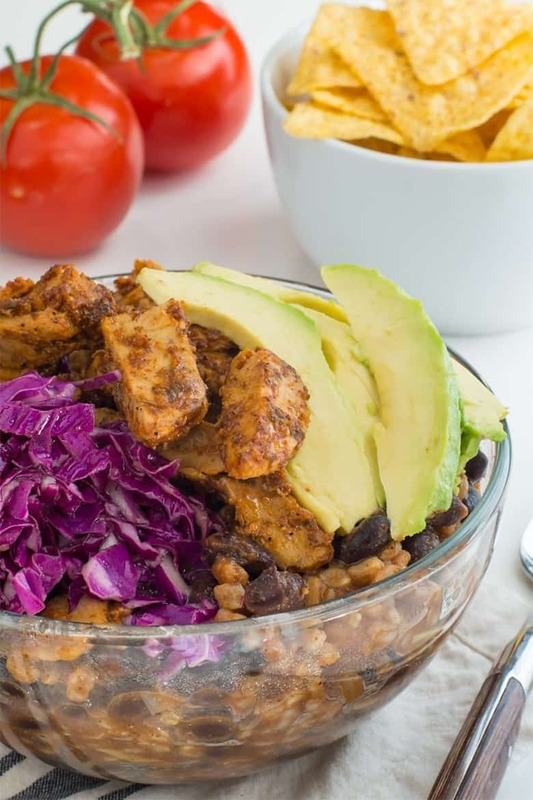 Vegan Enchilada Bowl from Namely Marly is full of brown rice goodness. 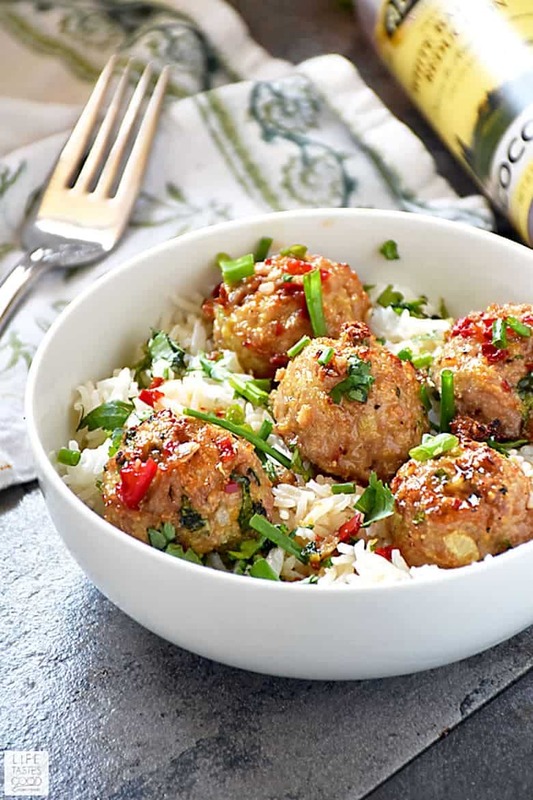 Life Tastes Good flavored her rice with coconut and used a balsamic coconut reduction in Asian Pork Meatballs Over Coconut Rice. 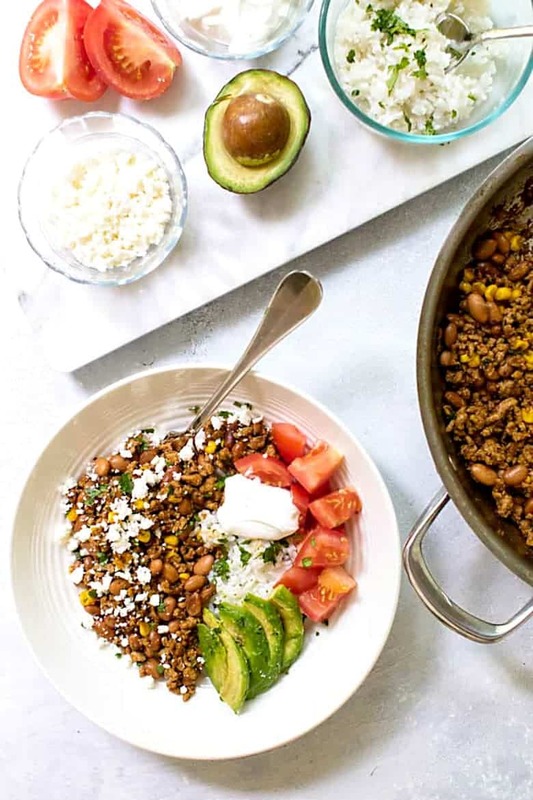 Try meat free healthy rice bowls like Sweet Potato Black Bean Burrito Bowls from Nutmeg Nanny. 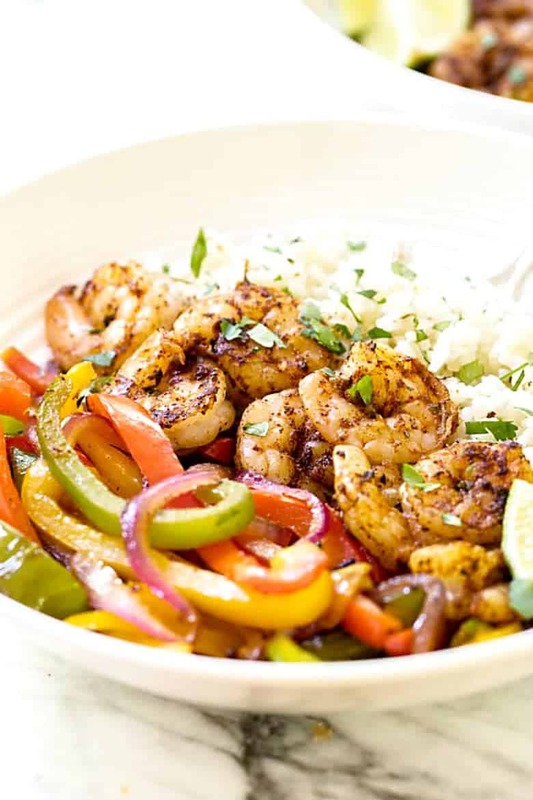 Tender juicy shrimp are the star in Shrimp Fajita Bowls from Girl Gone Gourmet. 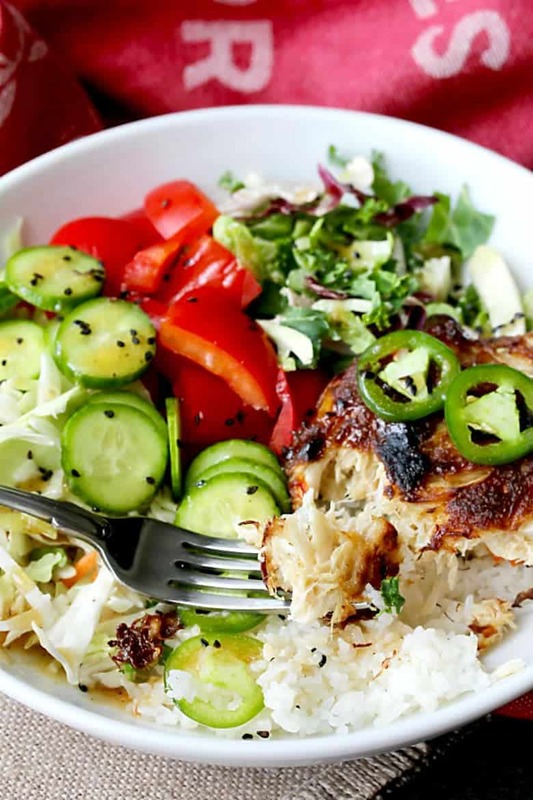 Who says crab cakes can’t be in a rice bowl? 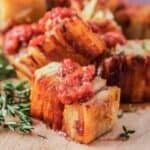 Karen’s Kitchen Stories served one in the middle of her Crab Cake Buddha Bowls! 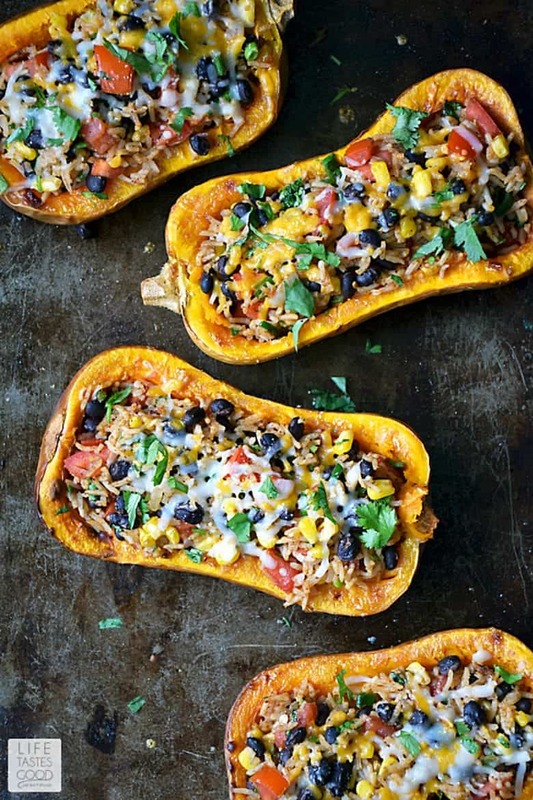 Life Tastes Good turned a squash into a bowl in this Stuffed Butternut Squash Recipe. 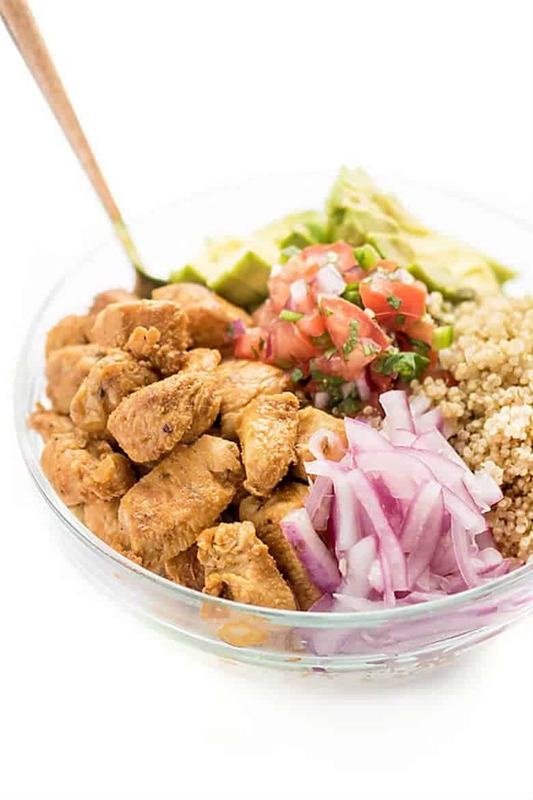 The Lemon Bowl used quinoa instead of rice in her Chicken Quinoa Bowls. 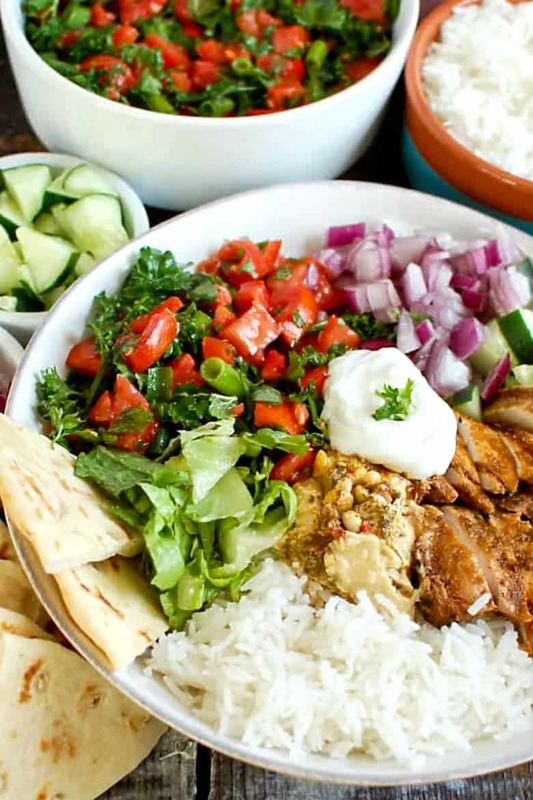 A Cedar Spoon takes you to the Mediterranean with her Chicken Shawarma Rice Bowls. 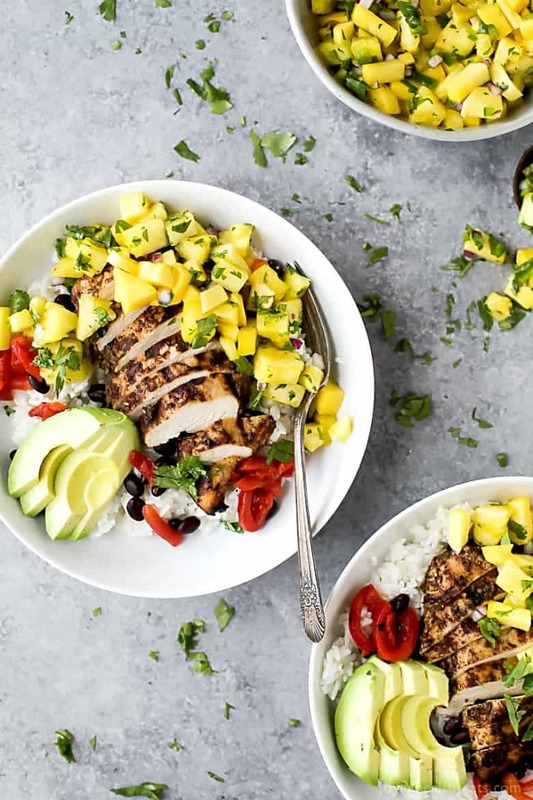 Jerk Chicken Rice Bowls with Mango Pineapple Salsa from Joyful Healthy Eats will become a family favorite loaded with flavor. 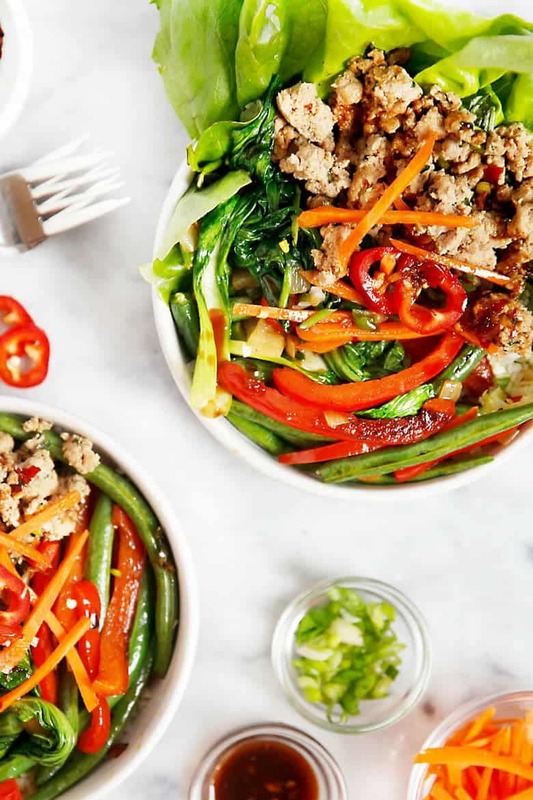 With these 30-Minute Thai Basil Turkey Bowls, Lexi’s Clean Kitchen gives you every reason to keep your resolution. 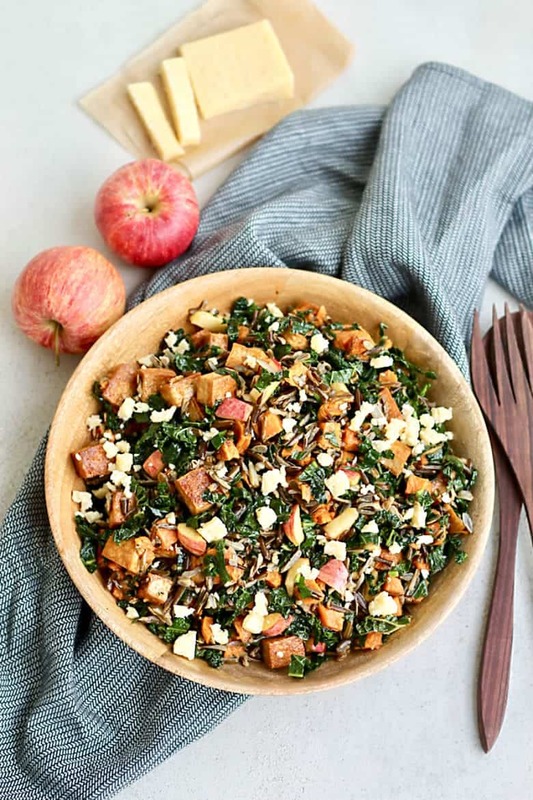 The Muffin Myth added some crunch to the bowl with these Wild Rice Bowls with Sweet Potatoes and Spicy Tofu. 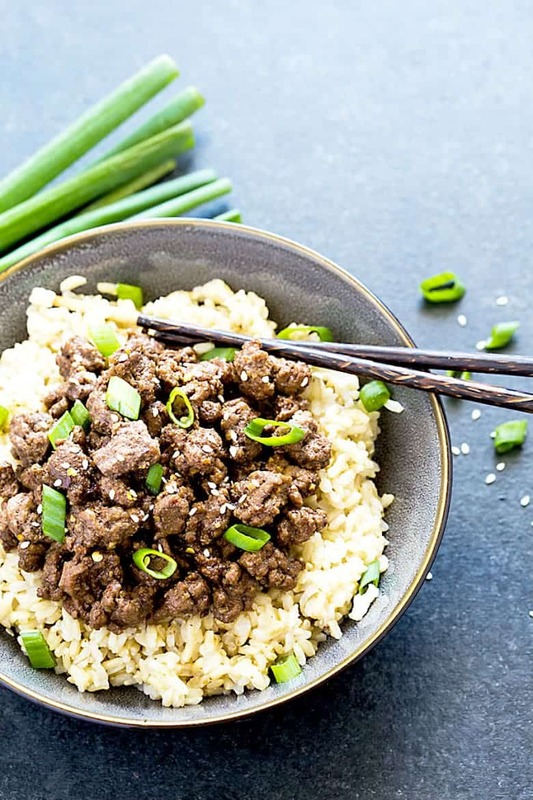 The Blond Cook makes sure Easy Korean Beef Bowl is one of the easiest and most delicious weeknight healthy rice bowls. 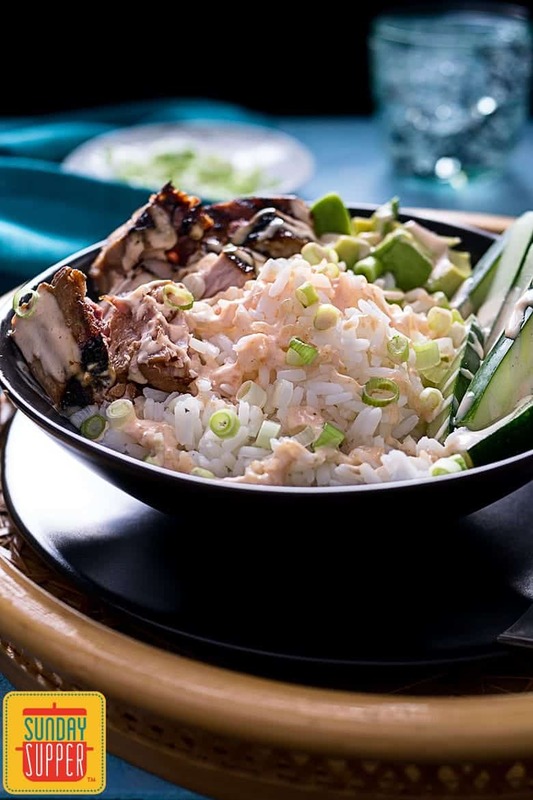 Blackberry Babe marinates the pork in her Vietnamese Pork Rice Bowls to ensure surprisingly amazing flavor that’s healthy. 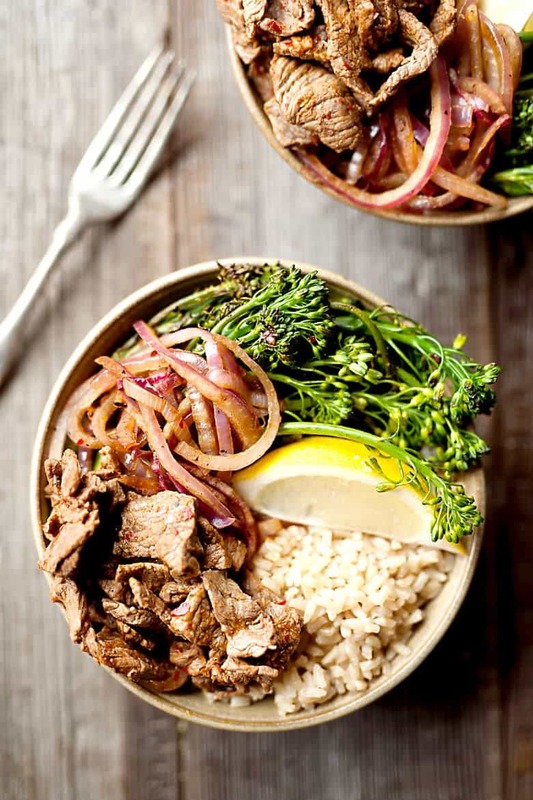 10 Minute Beef & Broccolini Bowls from The Creative Bite means there is no excuse to not eat healthy! 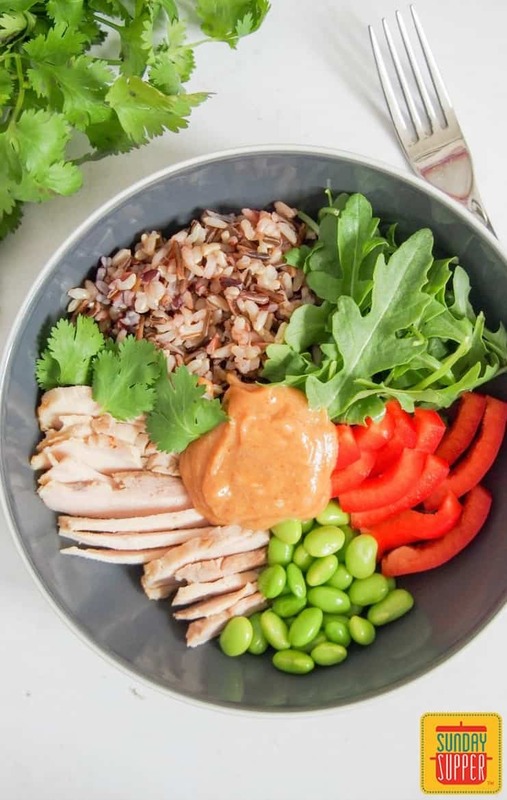 If you’re looking for more rice bowls then try this Tuna Rice Bowl with Yum Yum Sauce and other healthy rice bowl recipes!